All-Guard understands that every family and their home has its own unique security needs. With video surveillance, fire detection, burglar alarms, and more, our team can build a custom security solution that’s right for your home, family, and lifestyle. Protecting Northern California businesses since 1952, at All-Guard we understand that every business owner and property has unique security needs. For that reason, our team works to provide each business with a customized security system to fit their individual needs. Whether you are interested in security for your home, a small or large business, or a school campus, All-Guard has the solution for you. 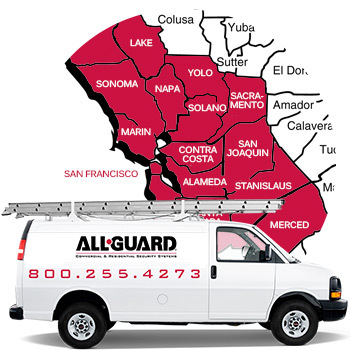 All-Guard provides the best residential and commercial security systems in the Bay Area 24 hours a day, 365 days a year. At All-Guard, we recognize that our strength and competitive advantage is – and always will be – people. People working together to deliver excellence in sales, system design, support, and monitoring. We understand that satisfied customers are essential to our success and are committed to providing quality products and services to new, recurring, and returning customers. We’re ready to talk about your customized security system when you are. Protecting homes, families, businesses, government buildings, and schools from threat of intrusion and fire since 1952. The best security systems in the Bay Area 24 hours a day, 365 days a year. 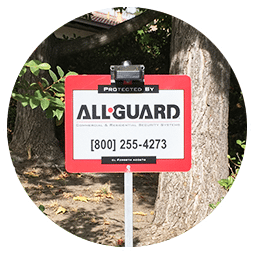 All-Guard protects more than 15,000 commercial and residential customers in California– from Fortune 500 companies to the schools, homes and families in your community. Providing your home with the security solution to fit your specific needs. 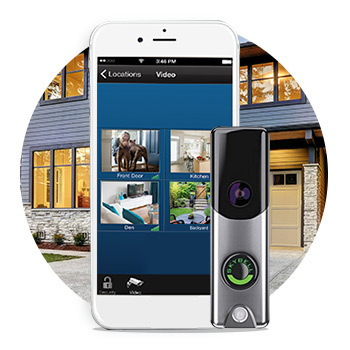 From Video doorbells to intrusion detection, your security system should be as unique as your family, needs, and life. Let All-Guard Systems Provide you with an honest, affordable estimate today. Customized security systems that work to fit within your business’ needs. Choose All-Guard Systems for our expertise, customer service, and cost. 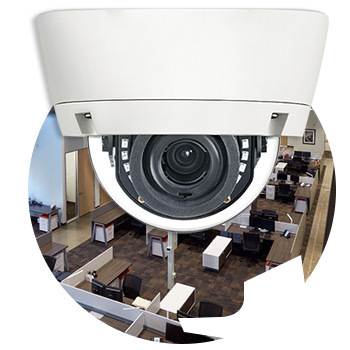 Access control, Video Surveillance, Intrusion, and Automation within your budget. At All-Guard, our number one focus is, and always will be, our customers. 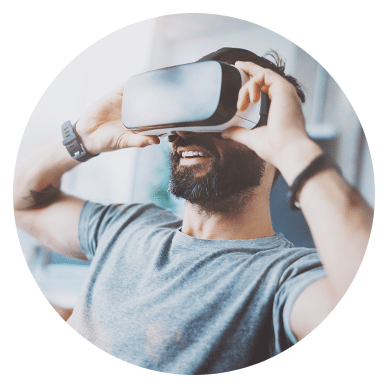 We strive to provide our customers with state-of-the-art service and make sure they feel protected at work, at home, and beyond. We understand that every facility has its own unique security requirements. 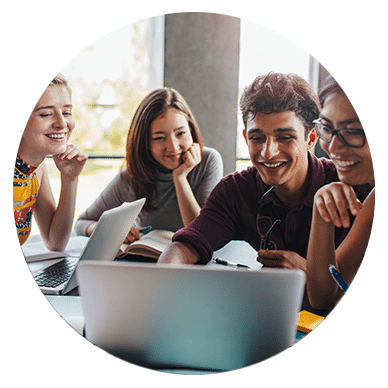 We are a leader and trusted provider of comprehensive education security systems serving Central and Northern California. Schools should be equipped with advanced, dependable, flexible, and easy-to-use systems perfectly suited to each facility. With AGS, they can. Security solutions for the technology industry must be comprehensive, advanced, and fully integrated to be most effective. Our team thrives on meeting even the most challenging needs of a complicated industry such as the technology sector. 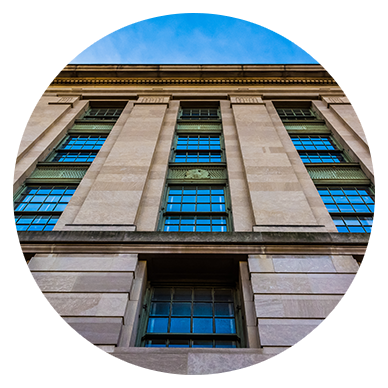 We know and understand the intricacies and demands of government security systems. We offer the most advanced solutions to meet the most complex needs. 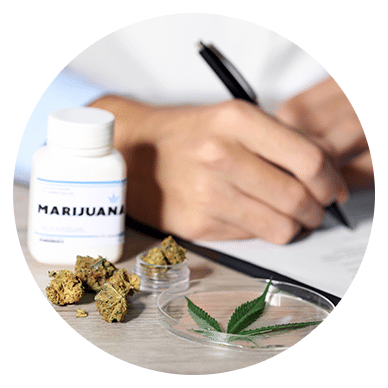 We have supported and specialize in engineering fully compliant, custom security systems, specifically for the cannabis industry. Stay up to date with the latest news and security tips from All-Guard. Keep the people in your home or business safe. Refer a friend and we’ll help protect their assets!